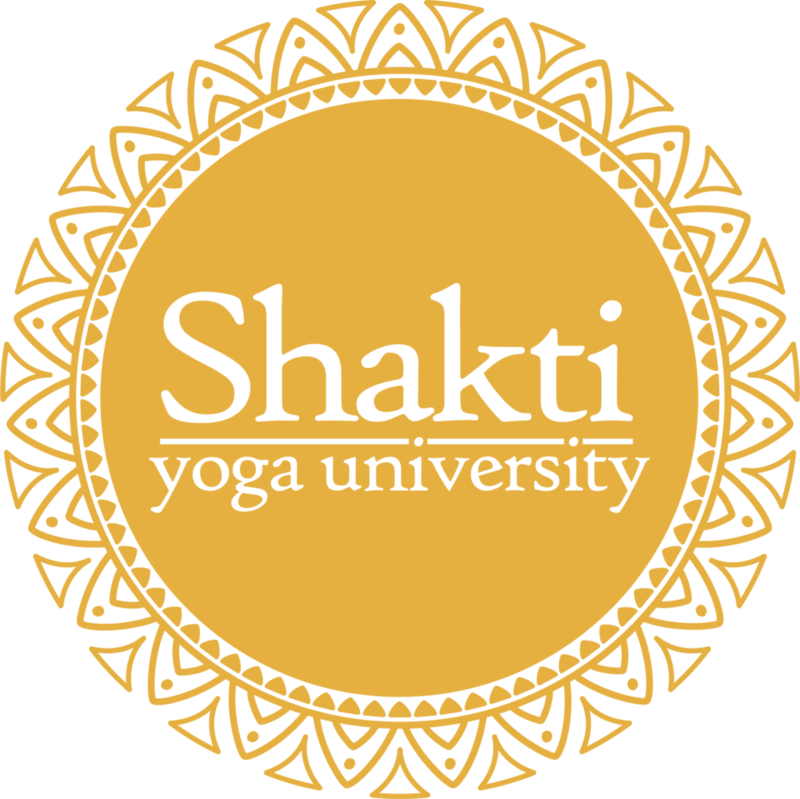 Shakti Power Yoga founders, Lauren Farina and Kelly Carter, created Shakti Yoga University to be an institute of higher learning and way of being through the practice of yoga. Shakti Yoga University (SYU) is an accredited yoga teacher training school recognized by The Yoga Alliance. Our programs consists of 200 hour, 300 hour and all-day intensive trainings. In all trainings you can expect to discover the transformational power of yoga, and be taught lessons and given tools to shift your life and propel yourself into new possibilities. 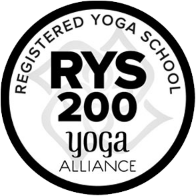 Join Shakti Yoga University for a 200 Hour RYT teacher training. Our programs are open to everyone and no prior teaching experience is necessary. Click below to register and begin the journey to expand the boundaries of your life! Anyone is eligible for these programs. Those who get the most out of their training are open to taking their personal power yoga practice to the next level, diving deeper into self-inquiry, physical asana, meditation, and learning more about yoga. New possibilities and growth opportunities are limitless depending on what you are open to receiving. Shakti U’s 300hr advanced learning program is for people who desire real growth in their teaching, practice, and life. This is a program for any teacher with a 200hr Certification. Kelly Carter and Lauren Farina along with a team of experienced and passionate teachers will lead you to create transformation in a new way of being on and off your mat. Our intention is to create leaders and to provide the structure and tools to step into leadership with confidence and ease. Together, we will be immersed in a 9 month training that will leave you in the experience of being up to something bigger in your teaching, practice and life. You will graduate with the tools and experience needed to create what you want in the world and share it generously with all you meet. Follow us on Instagram @shaktiyogauniversity!